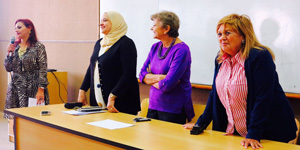 The Faculty of Languages and Translation held a poetry competition on Tuesday 8/11/2016. 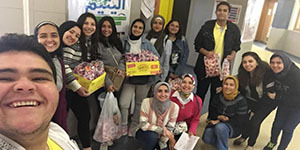 Blood Donation Campaign On Tuesday, October 30, the faculty of Languages and Translation launched a blood donation campaign at the food court where a large number of students took part in. 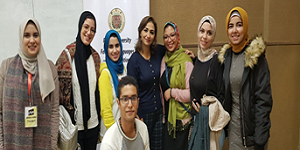 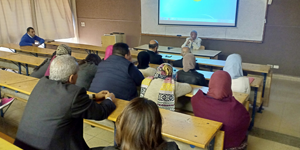 This was held under the supervision of the Student Activities Department and Prof. Leyla Kamel, the Dean of the Faculty of Languages and Translation…. 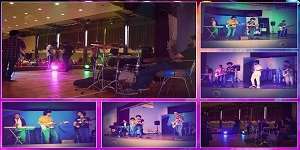 Talent Show Tuesday 5/5/2018 The faculty of Languages and Translation held a talent show on Tuesday 5/5/2018 at the Student Theatre. 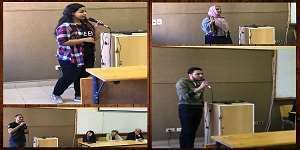 PUA students from different faculties participated in this show where they performed a number of Arabic, English, Turkish and Chinese songs. 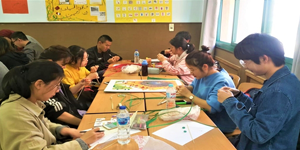 The students of the Chinese Language Department also presented a Chinese sketch….